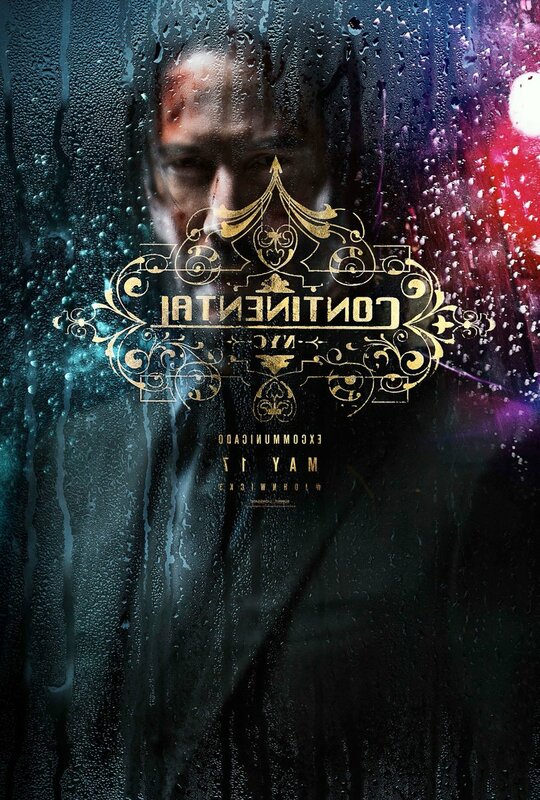 While we still don’t have a trailer, the official John Wick Twitter account tweeted out the first official poster for John Wick: Chapter 3 – Parabellum. 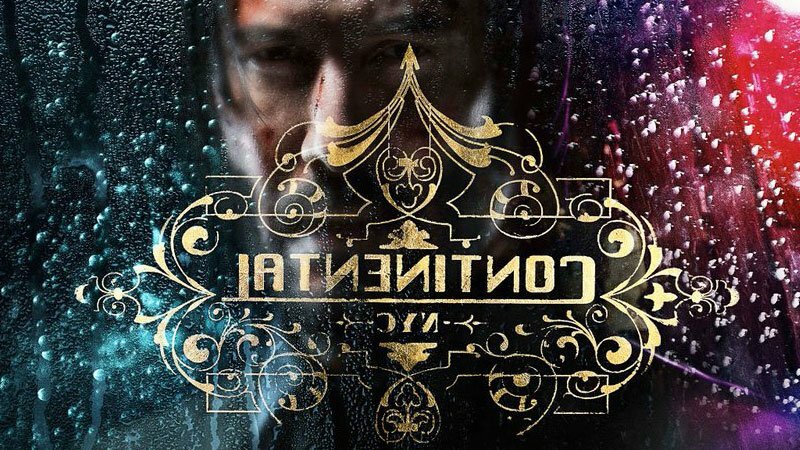 The image features Wick himself staring through the rain-covered glass door of The Continental Hotel with its logo reversed. While The Continental was once a home-away-from-home to Wick, as it was to so many of his fellow assassins, he’s been banned from the premises after the events in John Wick: Chapter 2. Check it out in the gallery below! RELATED: John Wick: Chapter 3 Plot Details Revealed! The post John Wick: Chapter 3 – Parabellum Poster Prepares for War appeared first on ComingSoon.net.